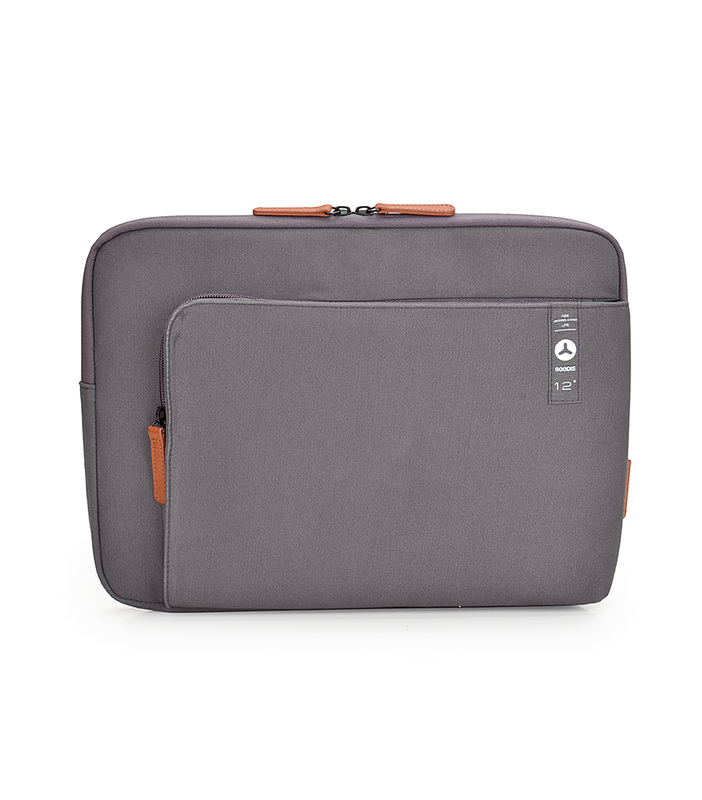 Home Products Bags & Cases Sleeves LIVELIHOOD SUPER SLIM LAPTOP SLEEVE 12"
LIVELIHOOD SUPER SLIM LAPTOP SLEEVE 12"
This laptop sleeve is Super slim& practical made for use in your daily life and guarantee your laptop from 10'' up to 12'' safety. 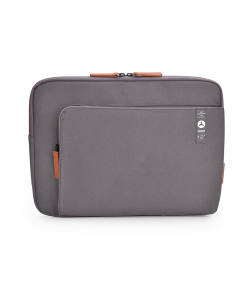 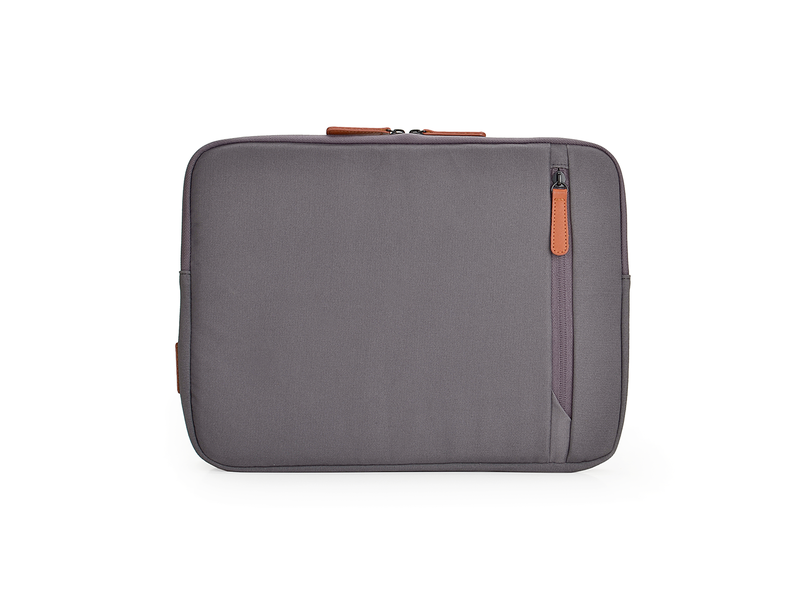 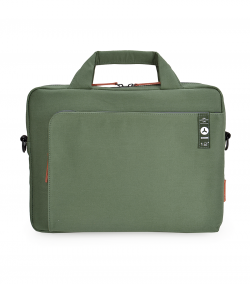 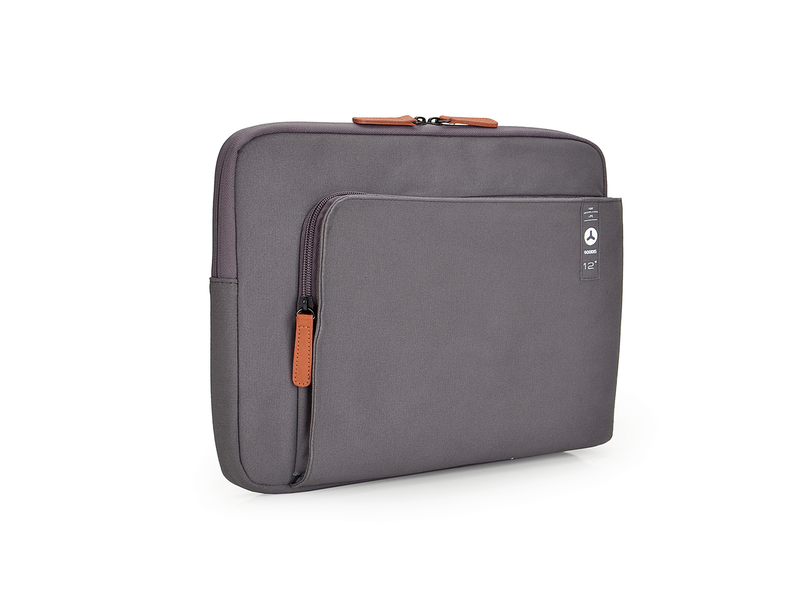 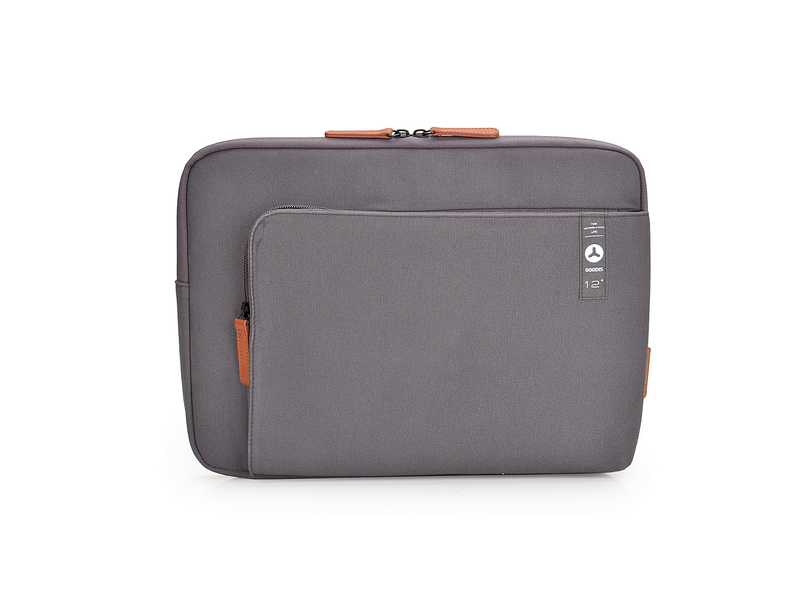 The LIVELIHOOD laptop sleeve has a modern and practical design. 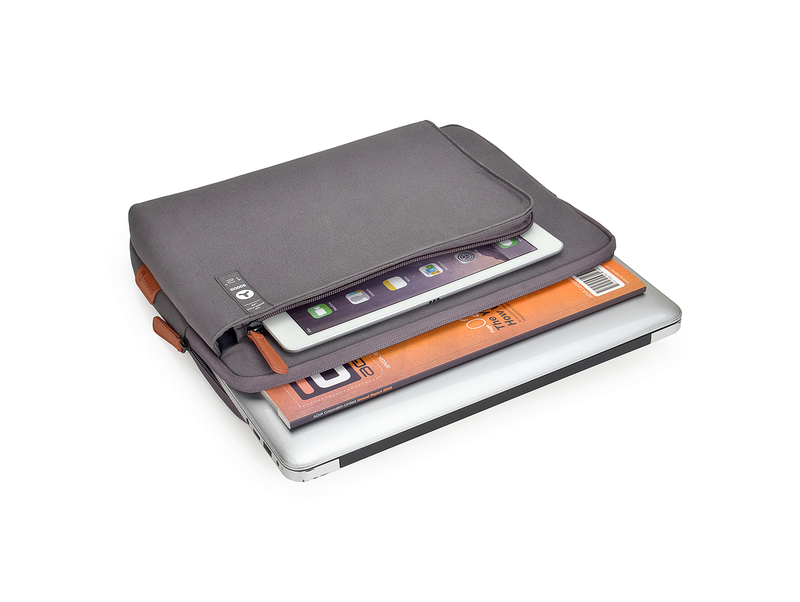 It is super slim and you can save your device from 10'' up to 12''. 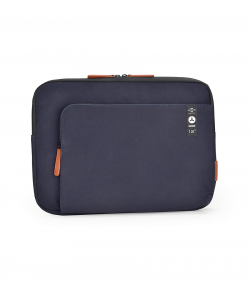 Anti-scratch lining; Soft protection.